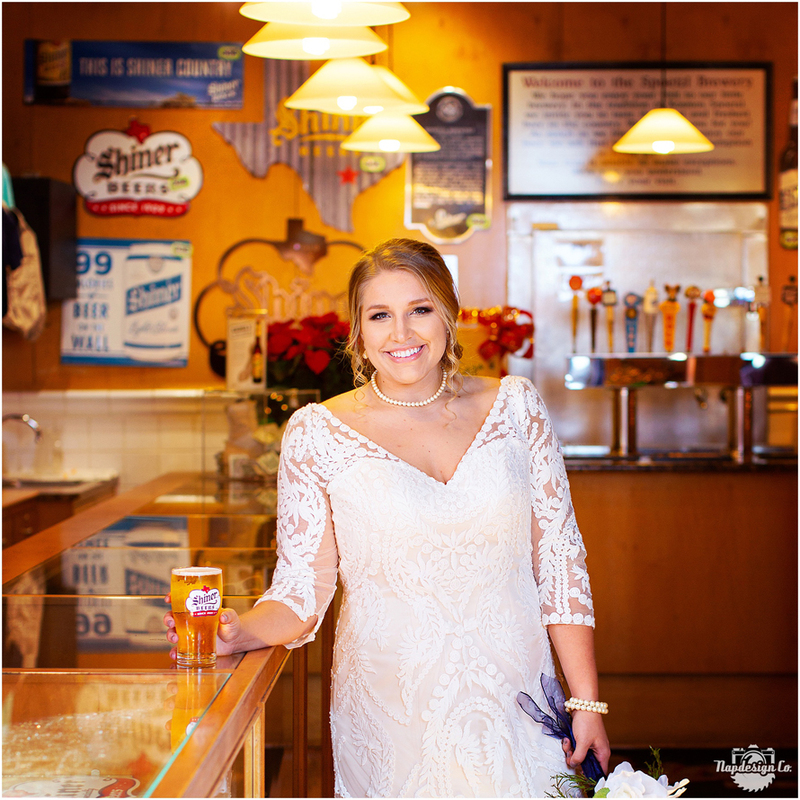 This Shiner Beauty got married Saturday! 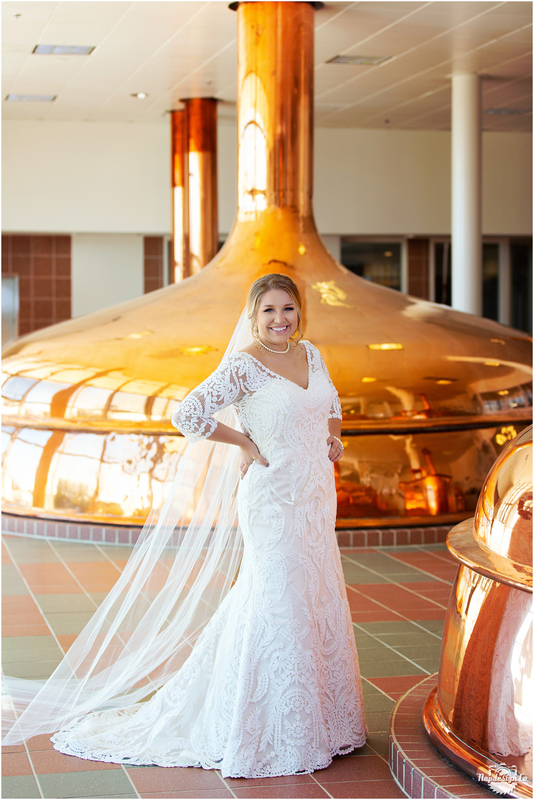 (Wedding Preview coming tonight!) 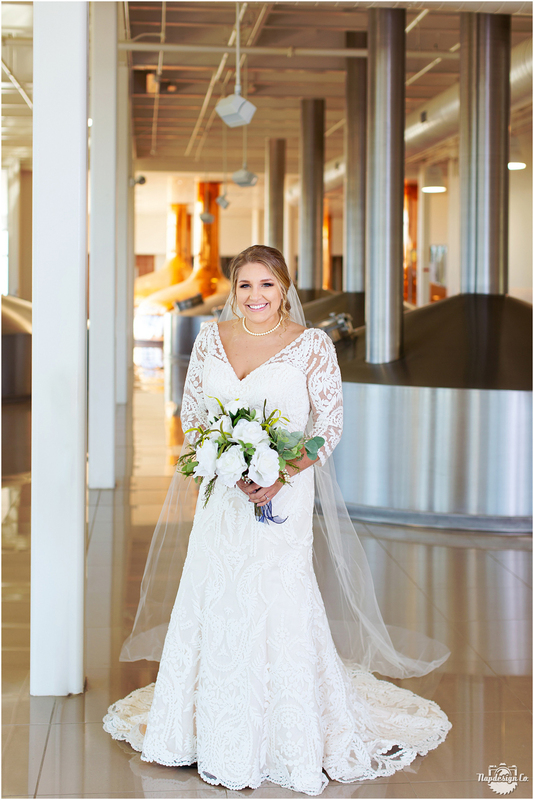 Here are a few of Lauren’s faves in her stunning dress from The Bridal Rail, at the Spoetzl Brewery in Shiner, TX!